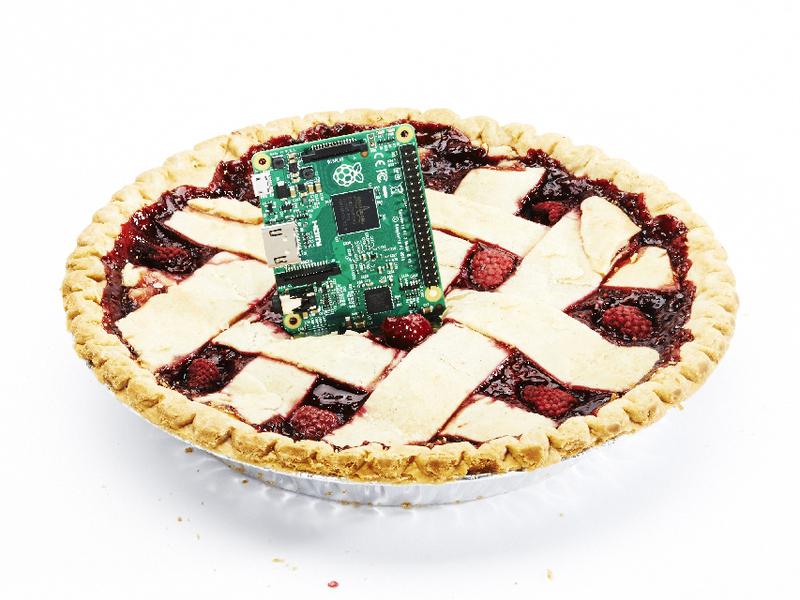 Making Of: Raspberry Pis and Raspberry Pies #piday #raspberrypi @Raspberry_Pi « Adafruit Industries – Makers, hackers, artists, designers and engineers! 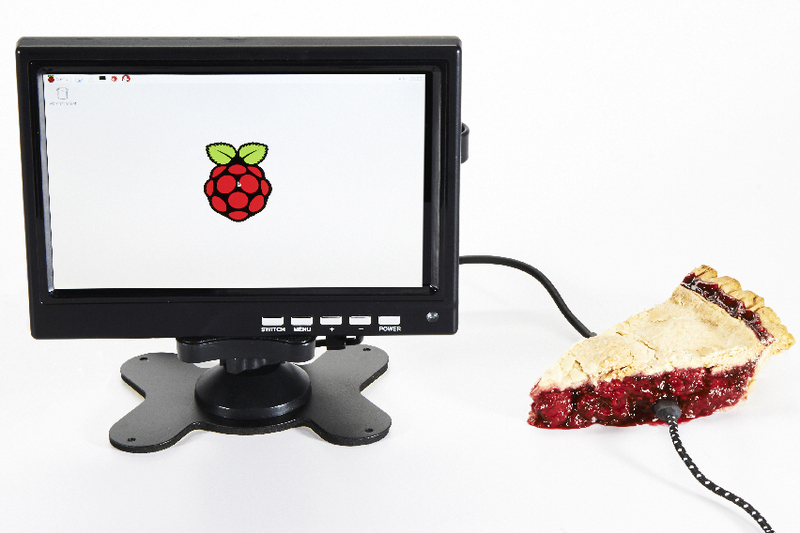 Andrew Tingle, our in house photographer, baked a few Raspberry Pies from scratch for the photoshoots! And then things got a little messy :).